The release of draft legislation and launch of a pilot program for the Asia Region Funds Passport (ARFP) is a positive step in the initiative to facilitate cross-border distribution of funds between member jurisdictions. Importantly, the Joint Committee is now considering requirements for passported products to ensure that an optimum operating model underpins an efficient regional ecosystem, says Chris Donohoe, CEO of APIR. APIR is the industry accepted standard identification regime in Australia for collective investment schemes, including managed funds, superannuation products and SMA's since the late 1990’s. "APIR has been monitoring the development of ARFP and welcomes the Minister's recent announcement regarding the establishment of a pilot program for the ARFP. It is an effective way to test the regulatory framework and to investigate operational requirements". 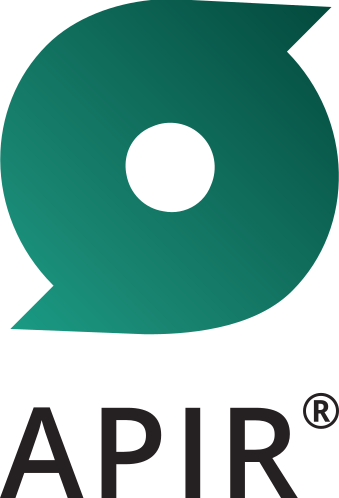 "APIR understands the importance of identifiers in delivering efficient and accurate information to the market and believes that the adoption of a standardised regional identification regime will enable a scalable and cost effective system in line with the domestic and regional expectations of the ARFP". "Whilst each jurisdiction will have its own regulatory identification process, APIR believes that a standard regional identifier will provide regulators, industry stakeholders and consumer with product clarity. APIR is looking forward to working with the industry in progressing the ARFP".